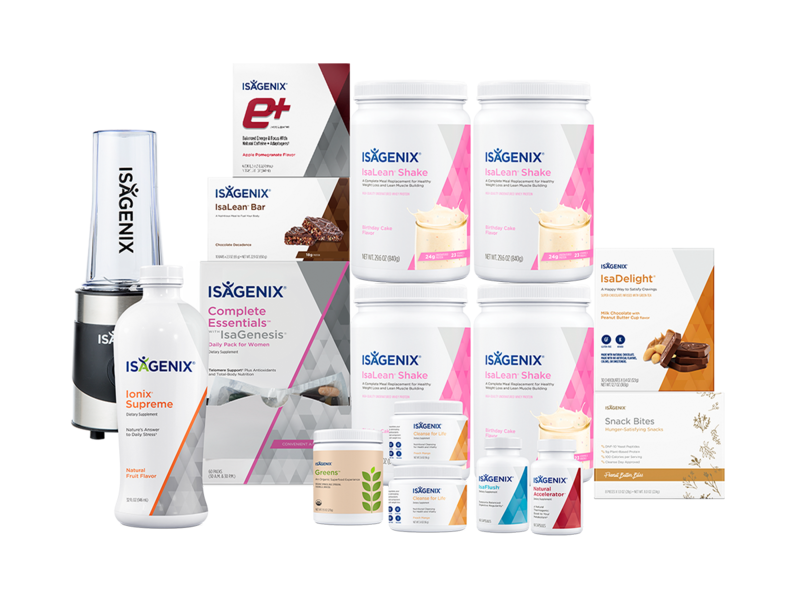 You can now upgrade your results and the Weight Loss Value Pack to a PLUS Pack and save an extra 20% off our newest products! 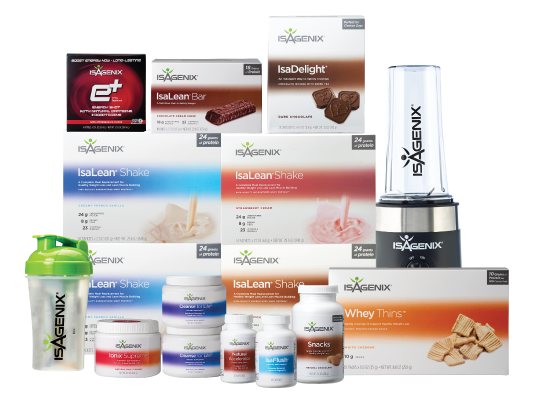 The Weight Loss Value Pak is now more valuable than ever! 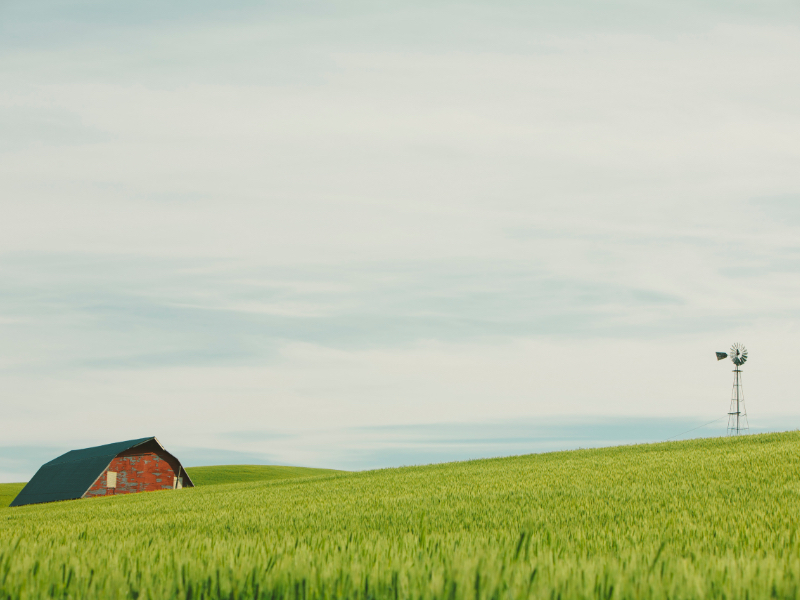 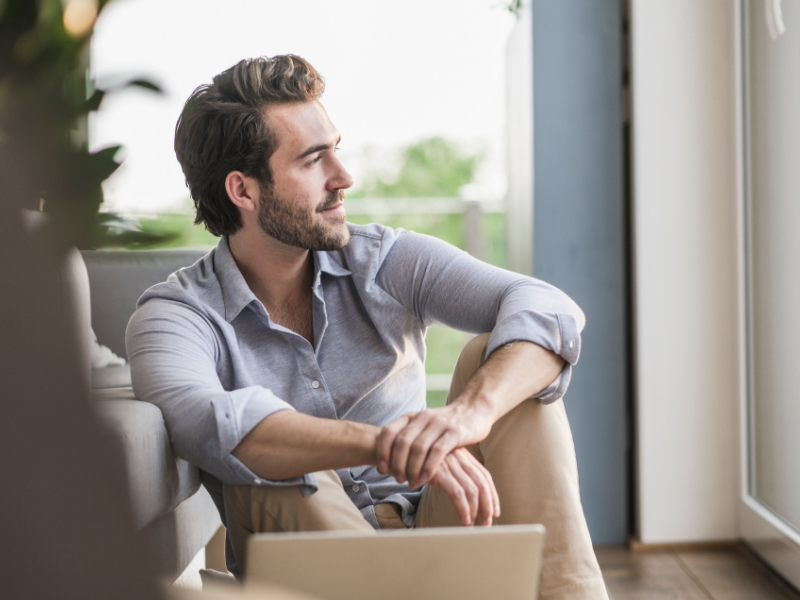 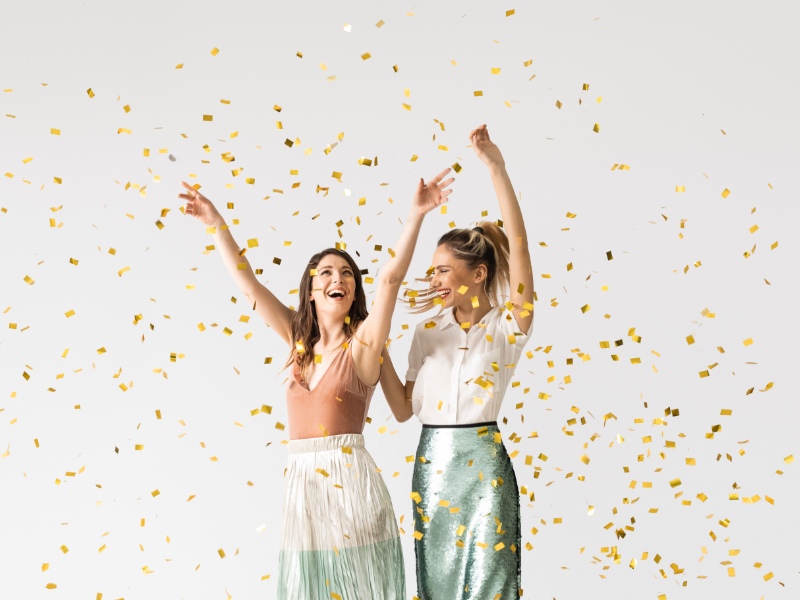 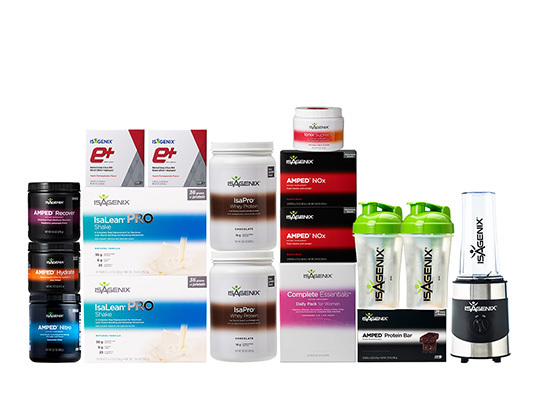 This popularly recommended pak contains a wide assortment of products designed to work together for optimal results, offered at the best possible value. 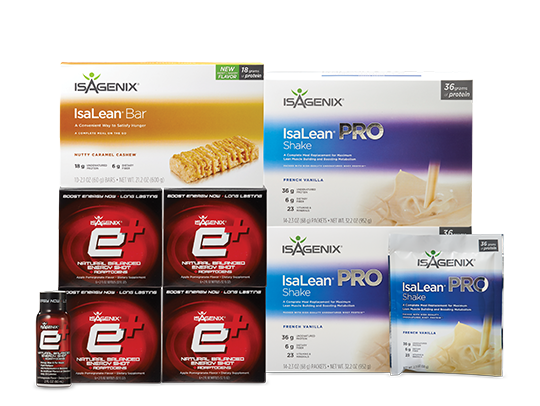 Work toward your weight wellness goals, using daily nutritional support along with the convenient AM and PM Complete Essentials™ vitamin packets. 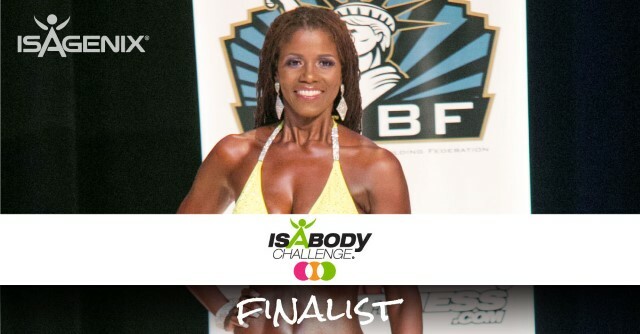 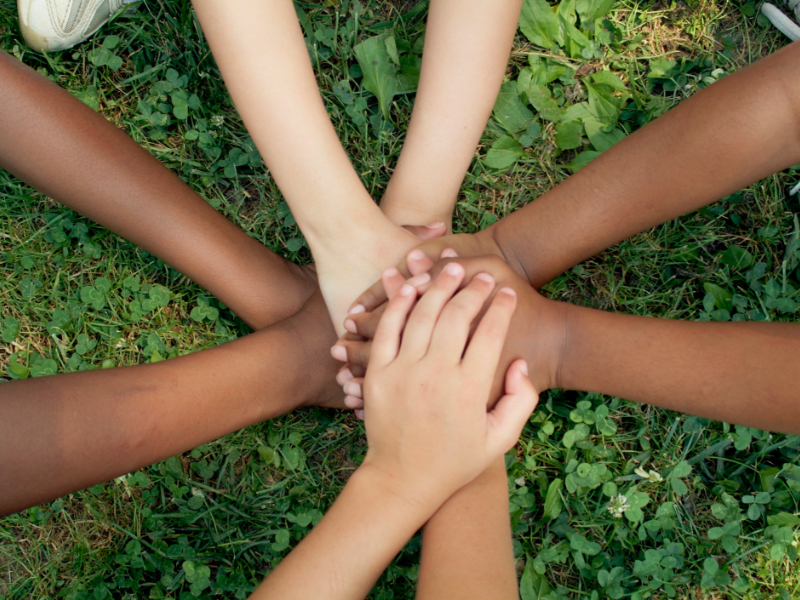 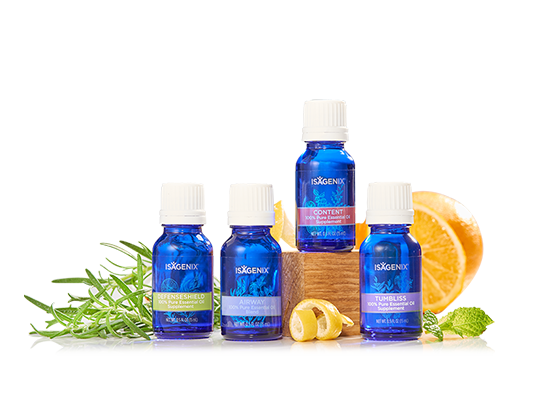 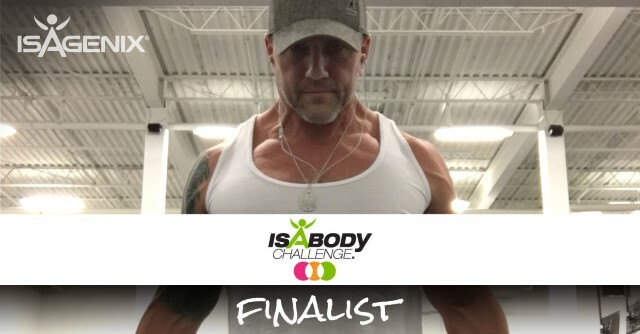 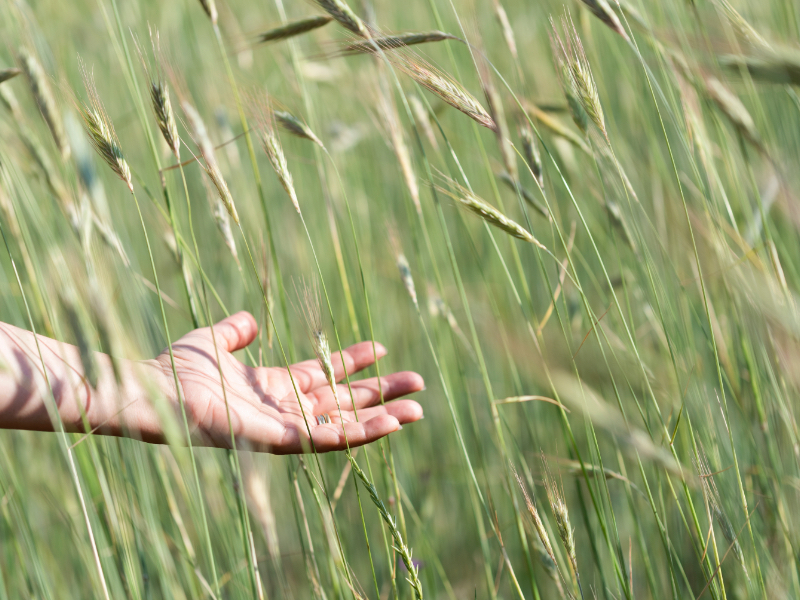 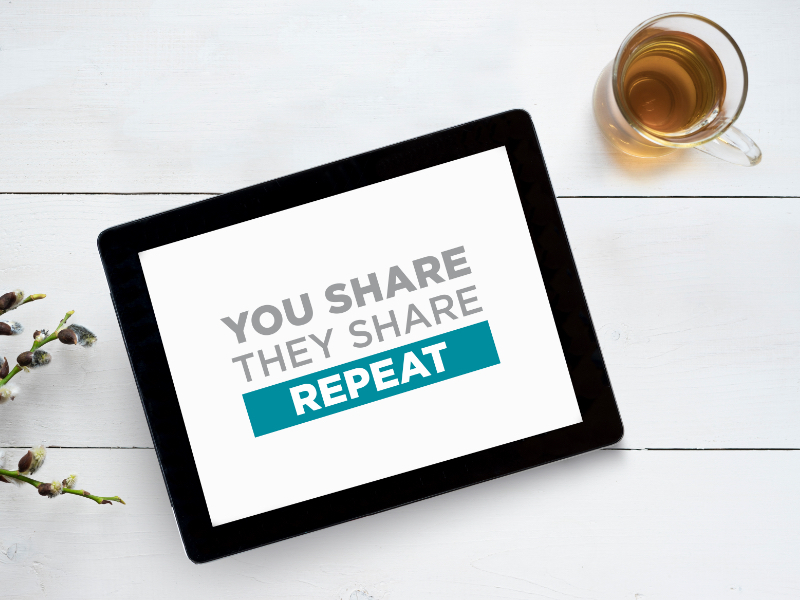 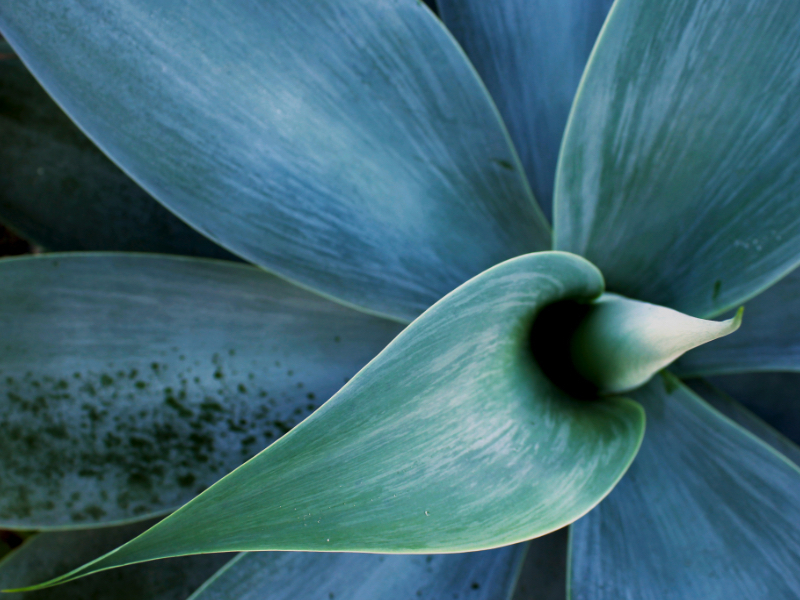 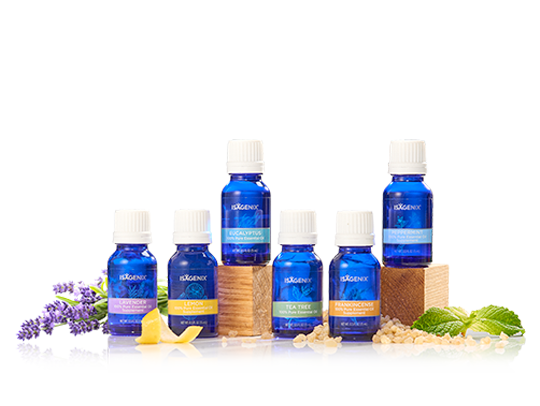 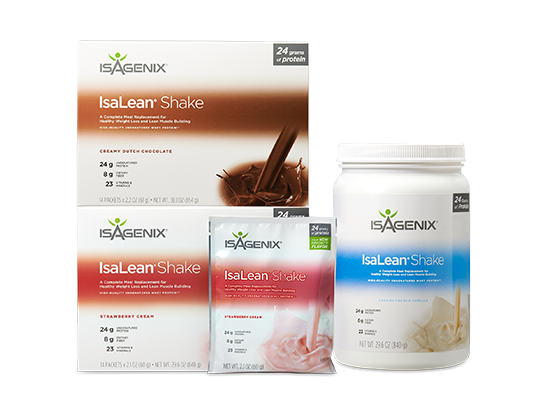 Receive additional support from over 60 meals, including four nutritionally supported Cleanse Days. 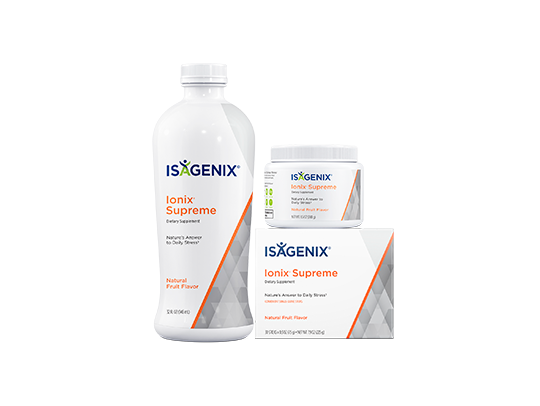 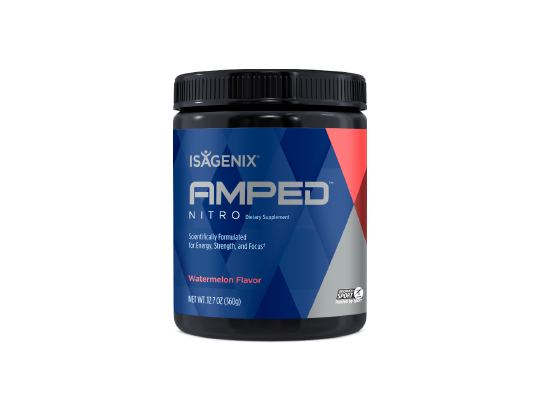 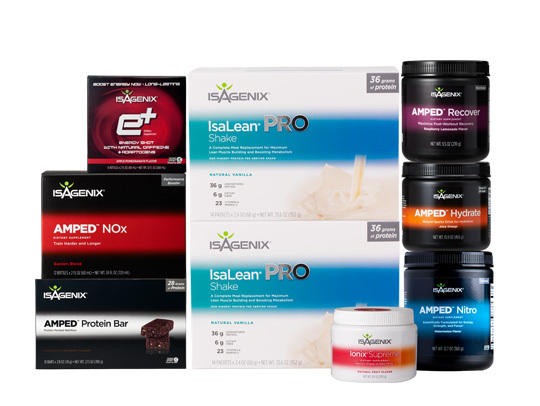 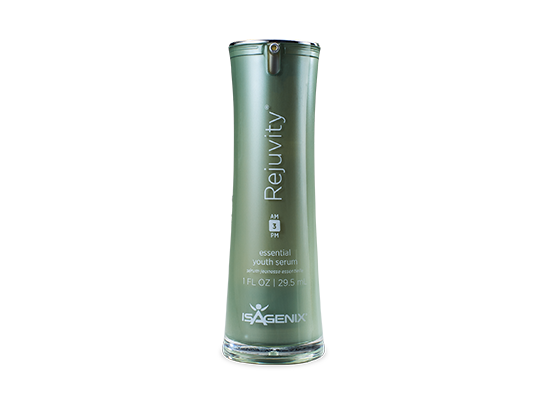 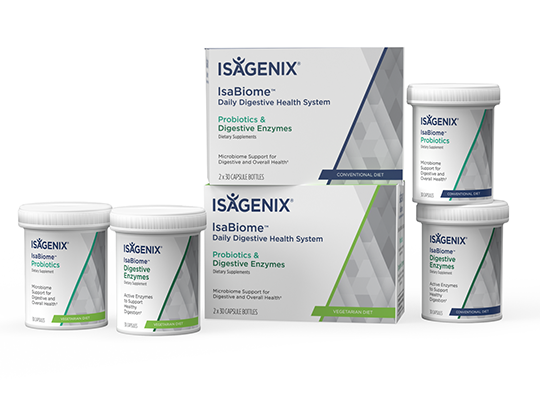 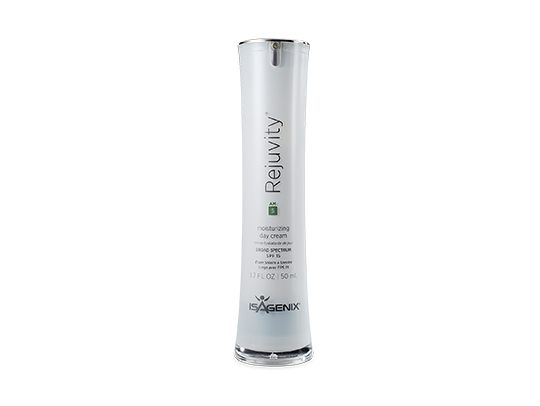 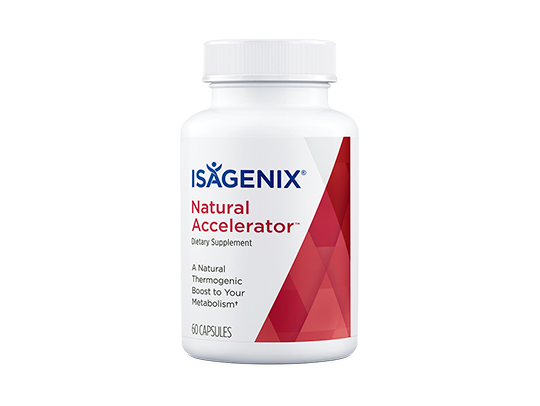 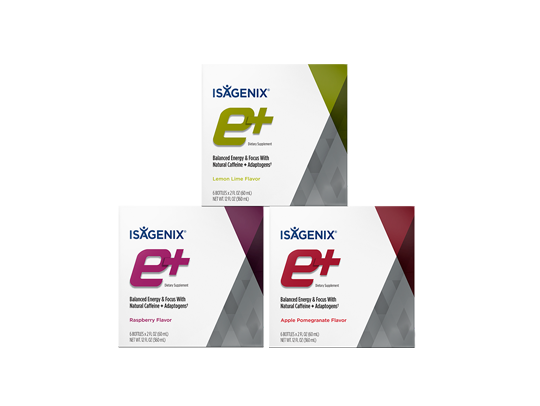 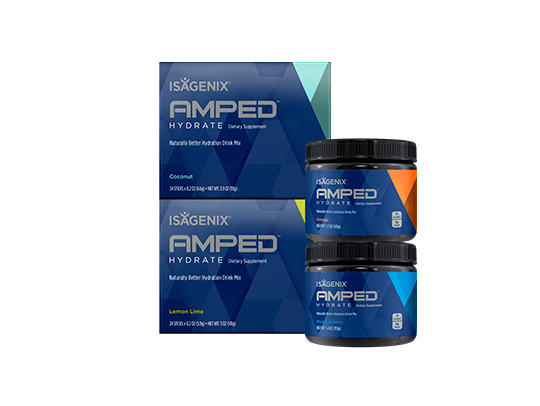 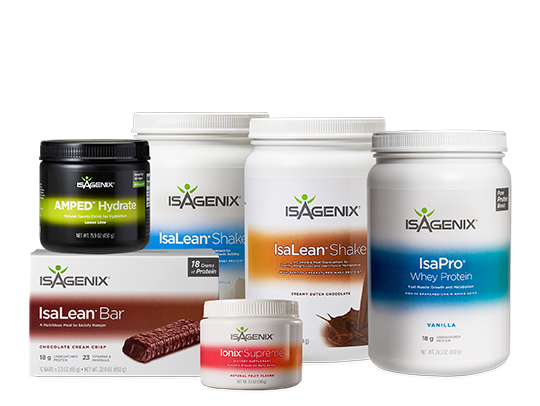 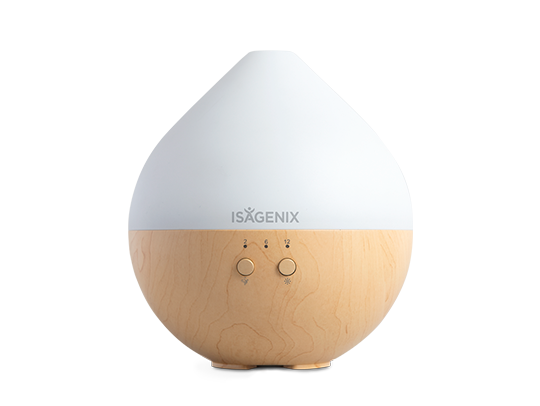 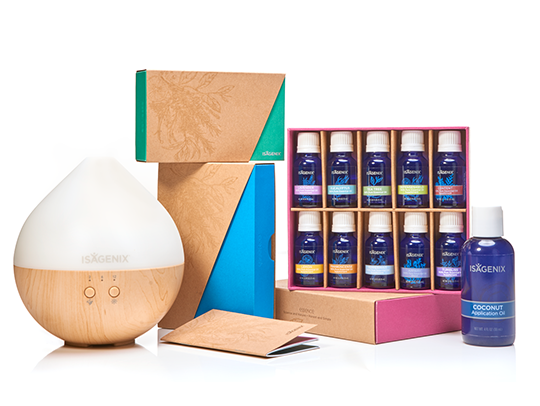 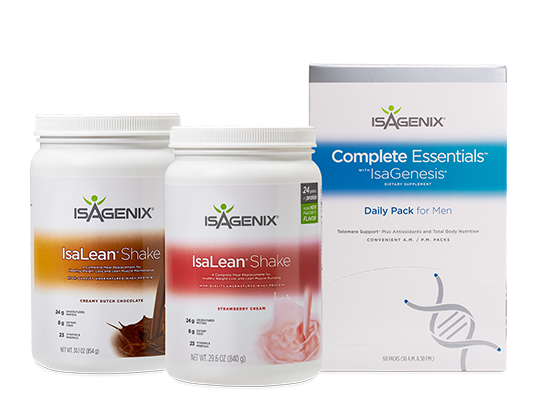 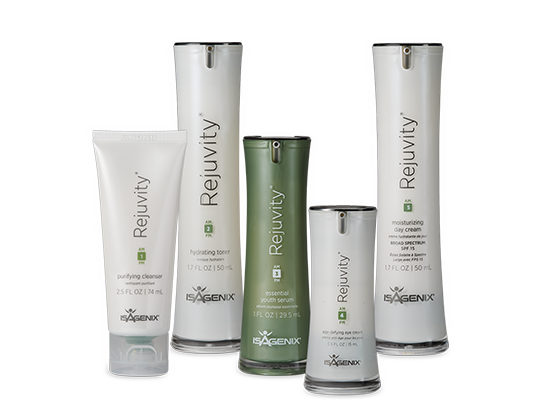 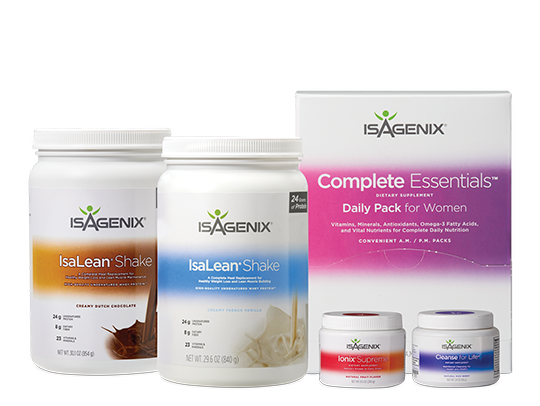 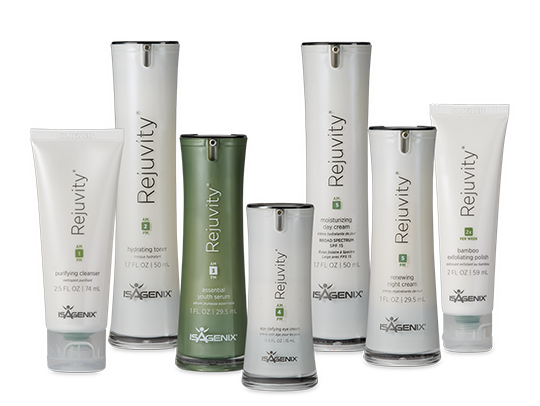 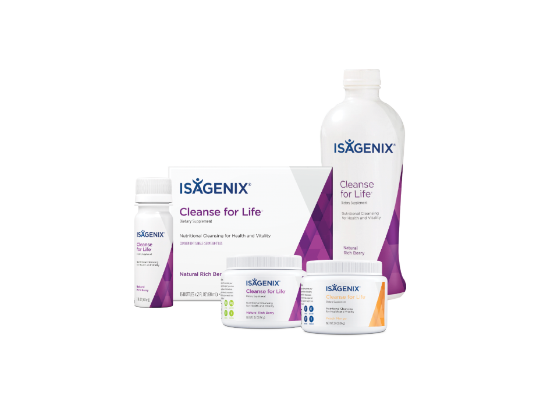 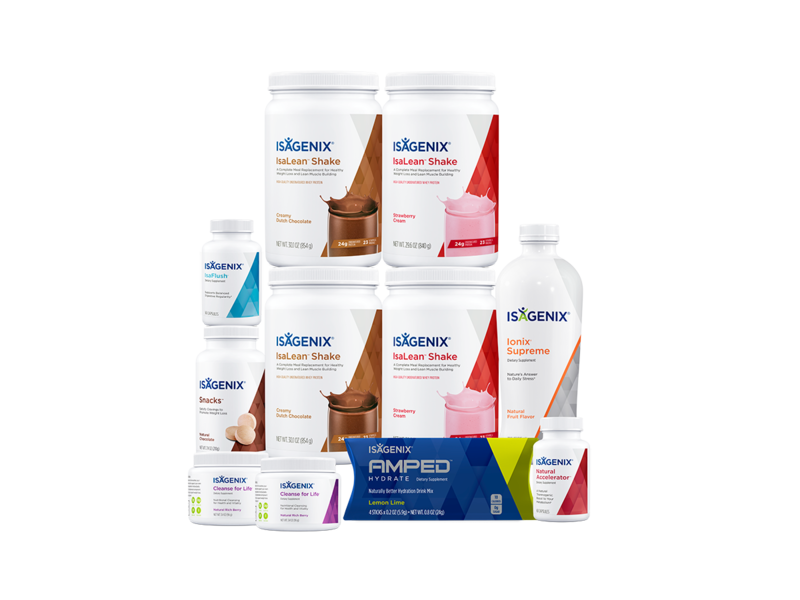 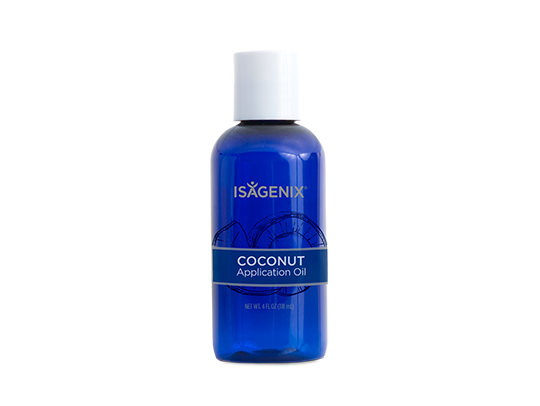 Available at the lowest pricing when purchased through an Isagenix Independent Associate. 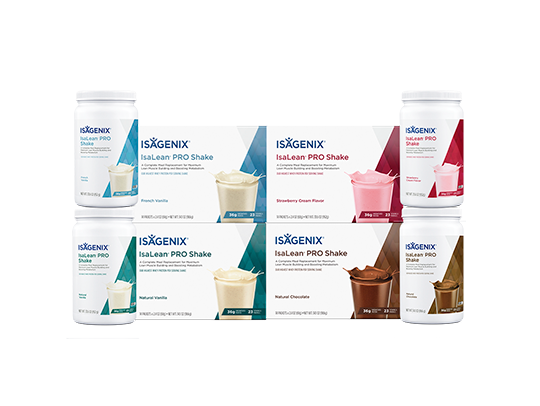 Director of Field Experience Jacki Palmer and Product Education Manager Gillean Barkyoumb show how to make a shake in the new IsaBlender.